Schalk Burger leaves the field. Saracens decide to make a substitution, with Mike Ellery getting some game time. 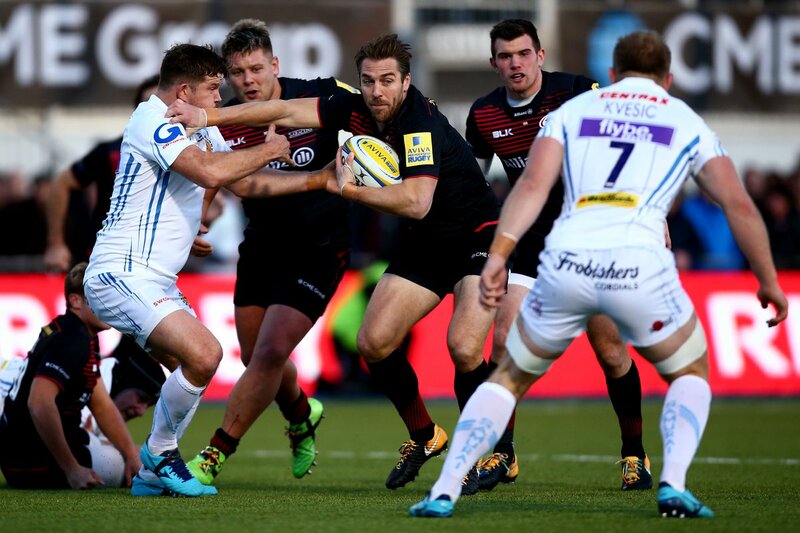 Saracens decide to make a substitution, with Nathan Earle being replaced. Hayden Thompson-Stringer has made 10 good tackles so far this game. Exeter make a substitution with Moray Low coming on. Exeter make a substitution with Greg Holmes coming off. Chris Wyles has made 10 good tackles so far this game. Lachlan Turner departs for Exeter. Will Chudley comes on for Exeter. Nic White leaves the field. A gap opened in the defence and Sam Hill took full advantage. 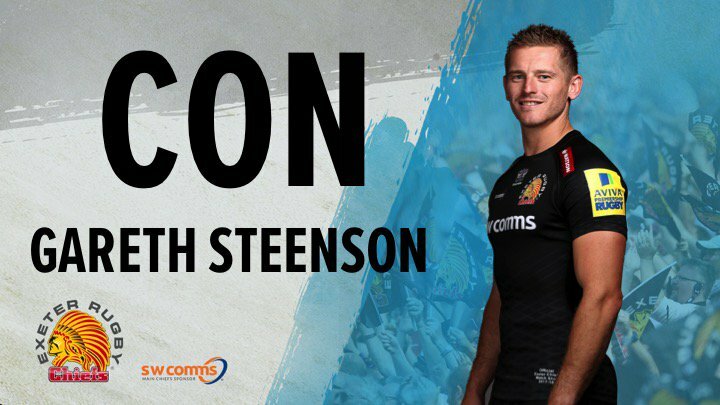 Will Skelton has made 10 good tackles so far this game. Marcelo Bosch does the business as his penalty goal attempt goes over. 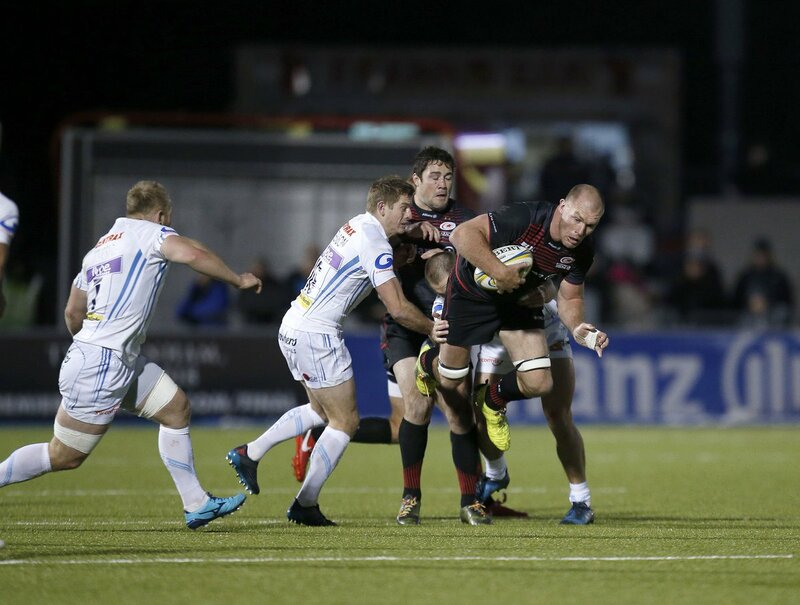 Saracens decide to make a substitution, with Richard Wigglesworth getting some game time. 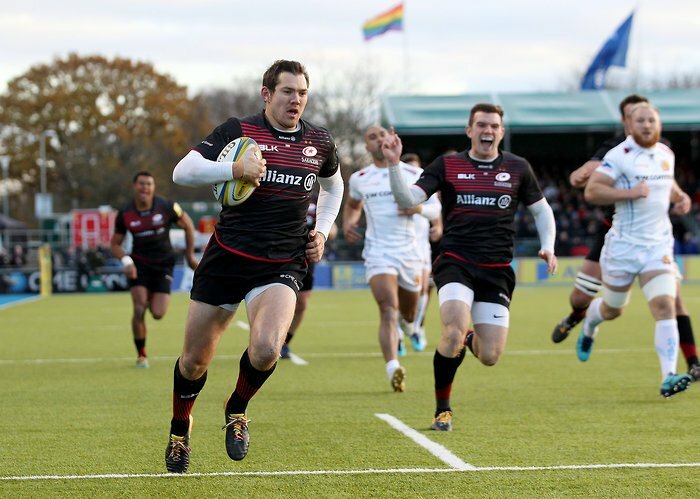 Saracens decide to make a substitution, with Ben Spencer being replaced. That's a great try assist by Phil Dollman. The defensive line has been broken as Ian Whitten goes through the gap. A series of passes by Exeter results in a try for Ian Whitten. What a run here by Nic White as they gets over the gainline!. Ben Spencer makes the break as the defence re-enacts the parting of the red sea. Saracens make a substitution with Schalk Brits coming off. What a tackle there by Nathan Earle as he saves a certain try!. Saracens sub Hayden Thompson-Stringer comes onto the field. Richard Barrington departs for Saracens. Jack Yeandle comes on for Exeter. Trouble here as Ben Spencer breaches the defence. Ben Spencer has hooked the conversion to the left of the posts. A gap opened in the defence and Thomas Waldrom took full advantage. Nathan Earle sets up the try. 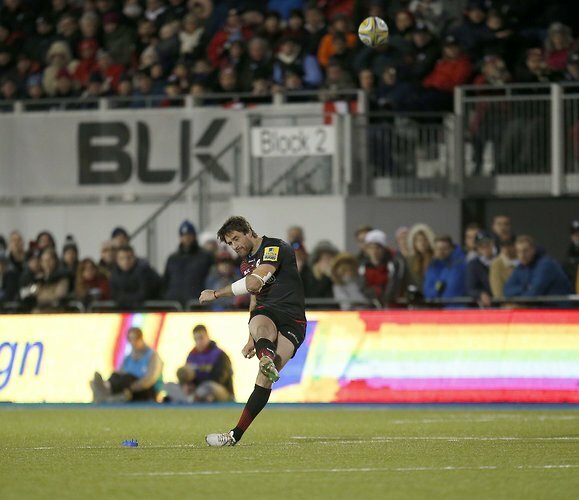 Great hands by Saracens leads to a try for Alex Goode. 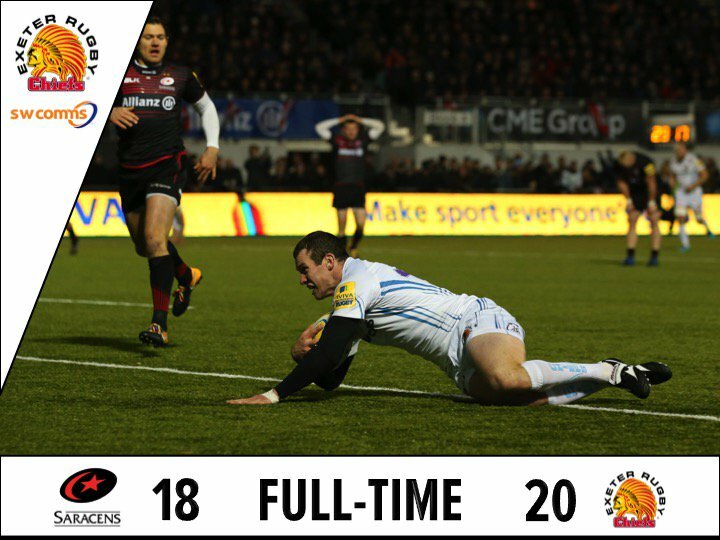 RT @premrugby: A memorable victory for league leaders @ExeterChiefs over second-placed @Saracens at Allianz Park this afternoon. @fathi_yakan Unfortunately we didn't have broadcast rights for that game. @nij999 No issues here. Please email the support team at help@rugbypass.com and they will sort you out. Mark McCall 🗣️ "We put a huge amount of effort in so I'm just disappointed"
81 Kruis with a miraculous pick up. Chiefs still defending at their 10m line. 80 Saracens over the halfway line. 78 Malton to Armand at the lineout. Maul set. Ball released and Chiefs attack. Arggh. Pinged. 77 Chiefs get a scrum penalty. 74 Chiefs are successful with the catch at the restart. Couple of phases later they get a scrum at their 10m line. 66 Saracens defence is strong in that 10m corridor, Chiefs have to kick. The returning Saracens are pinged at the breakdown.